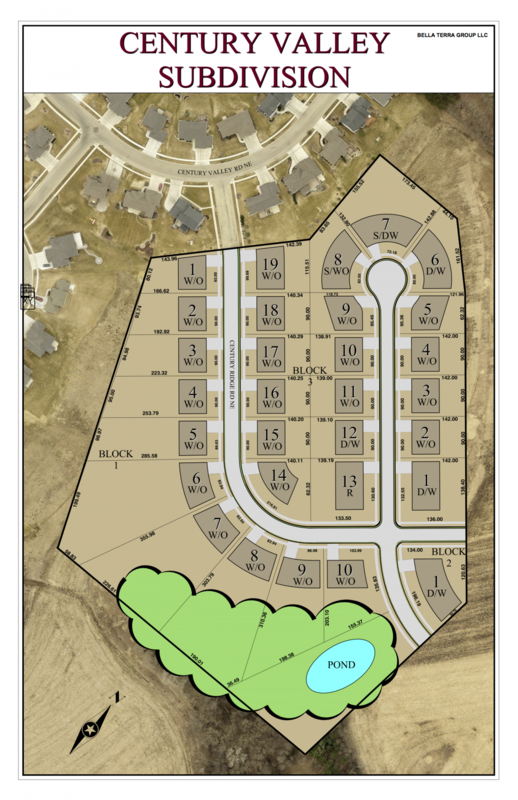 The Century Valley neighborhood offers wooded walkout, daylight, and flat lots to suit your building needs. Expansive views of Rochester's city skyline can be enjoyed from the lush, hill top neighborhood. Proximity to dining, shopping, and entertainment, combined with privacy make this popular subdivision a must see.